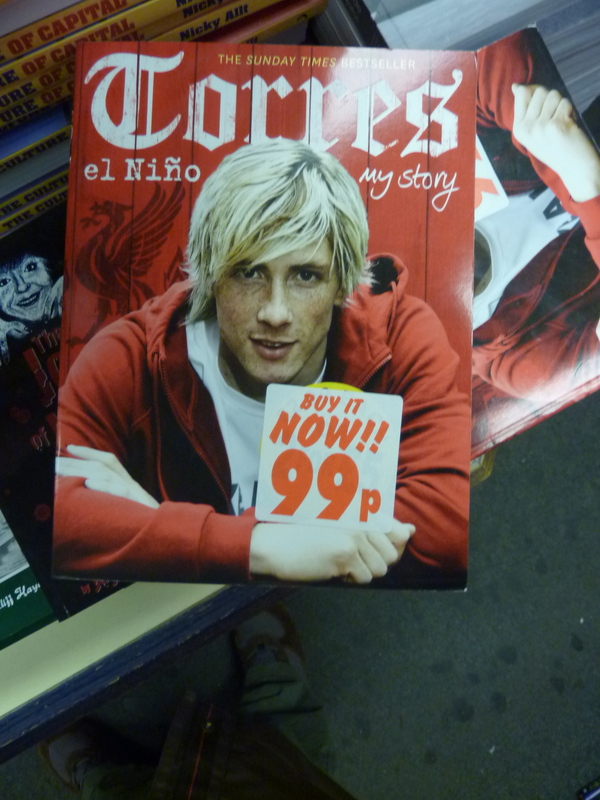 What a sad sight in a Liverpool book shop this week. Remember him? 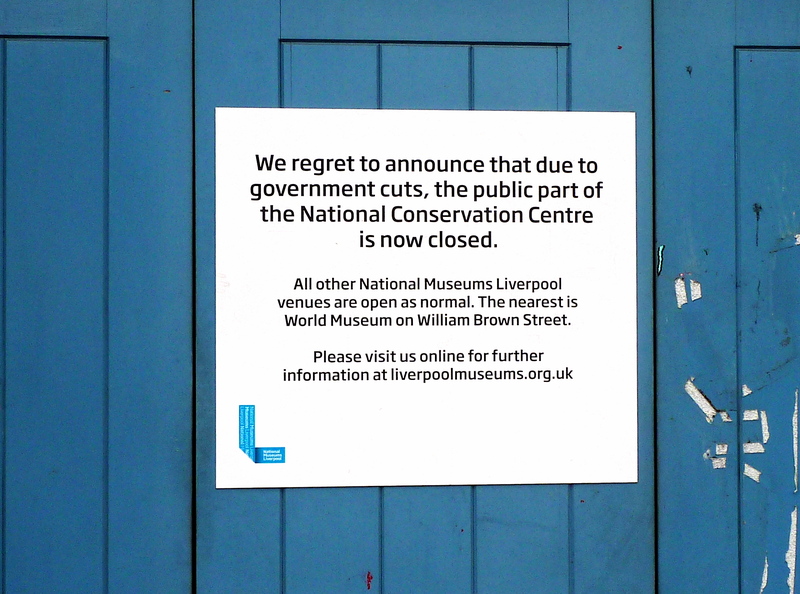 Sadly, the Conservation Centre closed to the public last year because of ‘government cuts’. 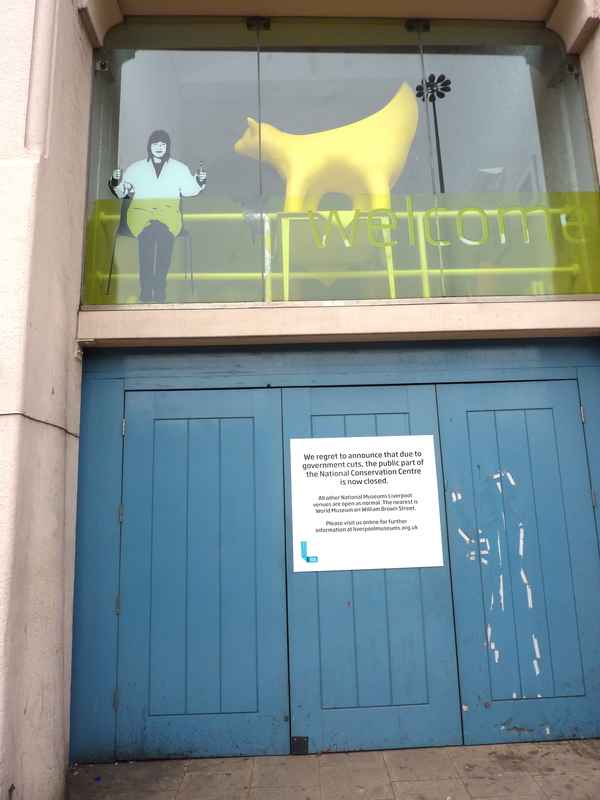 At least we can Conserve some of our past in pictures and memories.